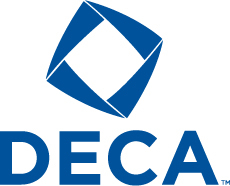 Below you will find the new DECA logos. You may download these images to use in your classroom and for promotional materials. Please read and review the logo usage guidelines below.